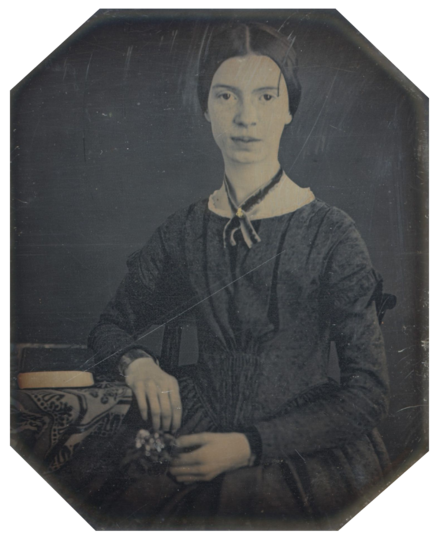 Emily Dickinson has two stanzas of four lines each. ^ The Bedford Glossary of Critical and Literary Terms. Murfin & Ray pg. 455 ^ The Bedford Glossary of Critical and Literary Terms. Murfin & Ray pg. 457 ^ Literature Reading, Writing, Reacting. Kirszner & Mandell Ch. 18, pg. 716. ^ Cuddon, J.A. A Dictionary of Literary Terms and Literary Theory. ISBN 9781444333275. ^ Dickinson, Emily. "Poems: Three Series, Complete". Project Gutenberg. Retrieved 27 October 2013.